Judd Trump came through a tough opening test against Ben Woollaston at the European Masters in Romania, winning 4-3 to set up a last 16 match with Andrew Higginson. Trump looked in danger of an early exit in Bucharest when he trailed 3-2, but Woollaston passed up his chance to seal victory and was duly punished. 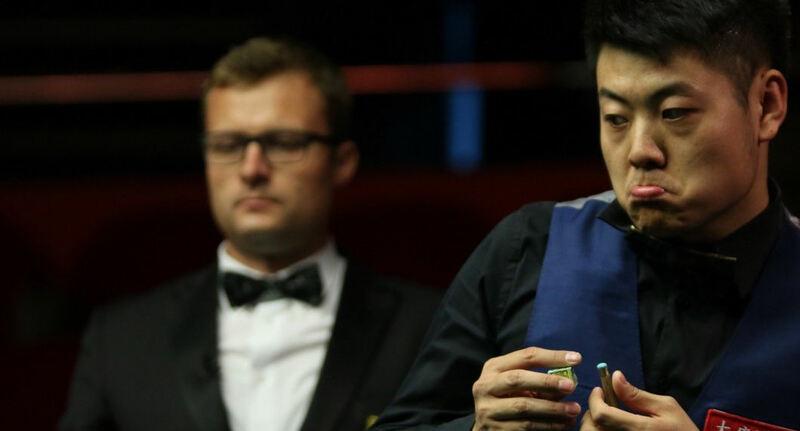 World number four Trump hasn’t been past the quarter-finals of any tournament since he won the China Open in April, but, armed with a new cue, he hopes his best form is returning. A high quality contest today saw Woollaston make breaks of 55, 66 and 59 in going 3-2 ahead, Trump responding with 105 and 64 in frames two and four. Leicester’s Woollaston trailed by just one point in frame six when he missed the black off its spot with three reds left. Trump got the better of a safety exchange on the last red, laying a snooker behind the green, and capitalised for 3-3. And he won the decider in style by potting a cracking mid-range red to set up a run of 89. “My safety wasn’t great, but otherwise it was one of the best matches I have played this season,” said 27-year-old Trump. “It was a good quality match and Ben will be disappointed to lose. There was a moment in the first frame when he declared a foul on himself when it looked like he was guaranteed to win the frame, that wouldn’t happen in most sports. He deserves a lot of credit for that. Mark Allen eased to a 4-0 win over amateur Daniel Womersley, knocking in runs of 51, 53 and 122. Liang Wenbo beat Zak Surety 4-1 with a top break of 80 while Alfie Burden made 87, 78 and 61 in a 4-1 defeat of Yu Delu. World Champion Mark Selby earned a last 16 tie with Barry Hawkins by beating Dominic Dale 4-2. After sharing the first two frames, Selby made a superb 67 clearance to take the third, before Dale levelled with a run of 72. 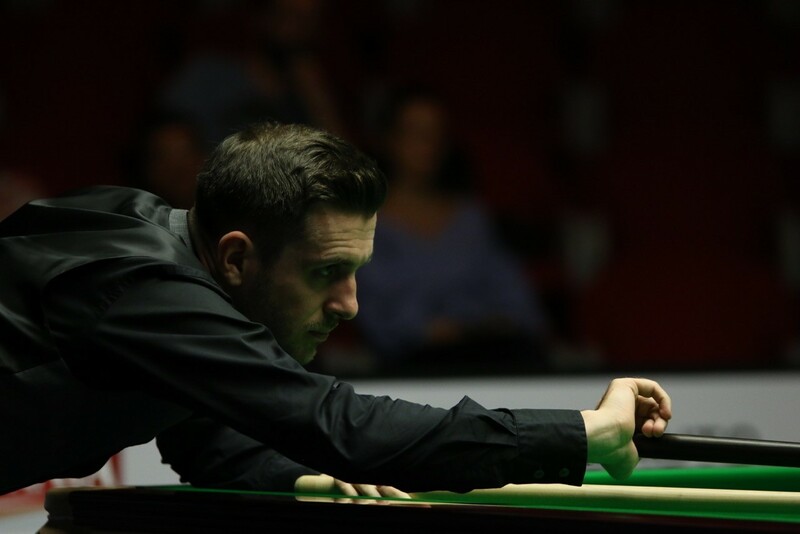 A run of 66 helped world number one Selby regain the lead and he clinched victory in a 49-minute sixth frame after getting the better of a safety battle on the brown.